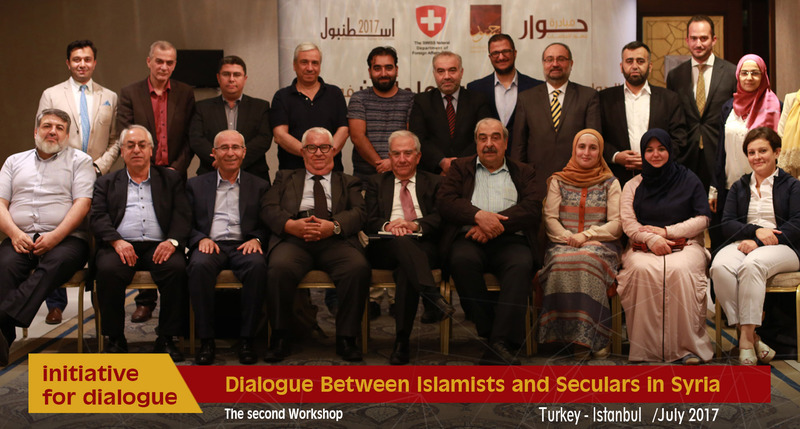 Jusoor for Studies Center with the cooperation of the Swiss Foreign Ministry have organized the second meeting within a workshop under the name " The Dialogue Between Islamists and Seculars in Syria" in the context of launching the center's "dialogue initiative" between the Syrian society's components in Istanbul city on 18-19/7/2017. 1- The place of religion in Syrians' lives. 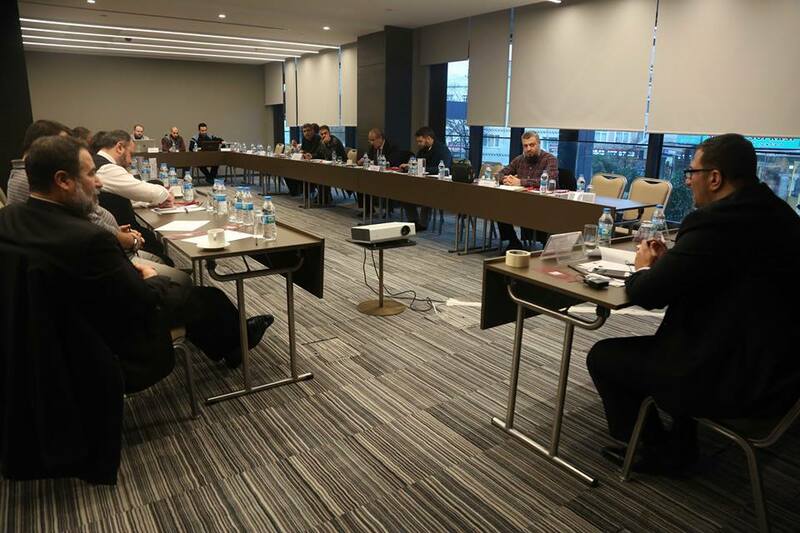 2- The place of religion as a source of legislation for Syria's future constitution. 3- Current and future roles of Islamic and secular mainstreams in Syria. 4- The public liberties between Islamists and seculars. 5- The minorities' concept between Islamists and seculars. 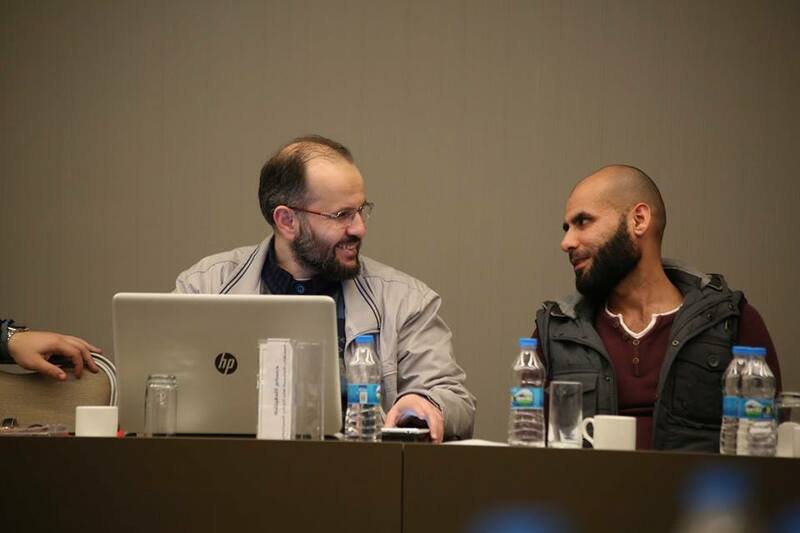 The Syrian affair – the overall view concerning Syria's future – common work space. 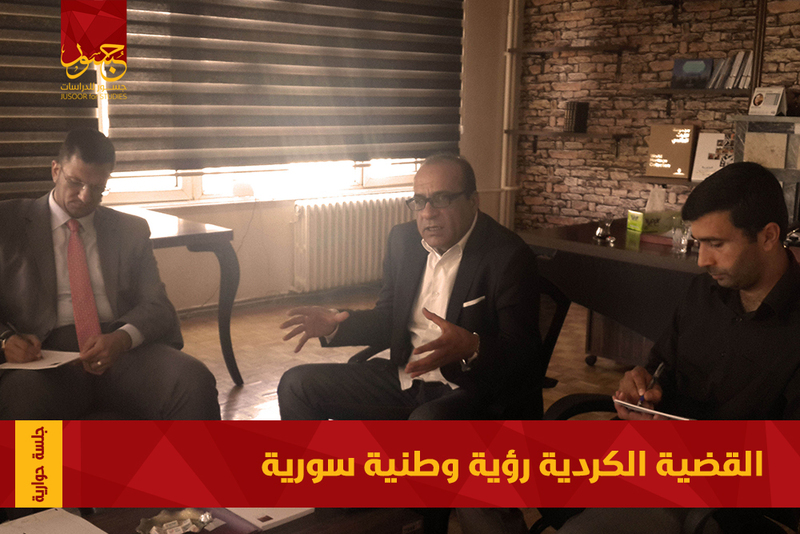 There was a convergence about the indicated points with the need for more debates in order to reach better development and rapprochement that lead to joint conformities, taking into consideration giving the priority for saving Syria. - Refraining from any usage of violence in the public domain along with adopting peaceful means and methods in settling any political disputes. These means and methods can be represented by dialogue, settlements, compromise solutions, mutual concessions, common points, abiding the law and constitution, respecting the independence of judiciary, and the impartiality of the judges at political and Ideological levels as general officers who are responsible before the law. - Accrediting the equal citizenship as the main pillar for establishing the State and the general system, moreover, dedicating the equal citizenship as a governing principle in the constitution's different provisions. - Respecting the personal and public rights that embody the equal citizenship along with the voluntary abstention from conducting any political activities that could restricts or abuse these rights. - The common goal for Syrians is establishing the State of Just, law, and freedom, as Syrians will cooperate to achieve this goal by any peaceful means away from violence or removal. - Respecting religions, religious values, and humanitarian values of all Syrians regardless of their doctrines or religions along with respecting Syrians' rights in practicing their religious ceremonies freely with the guaranty of the law and constitution. - Showing commitment toward the equality between citizens and justice concerning the production and distribution of the national wealth alongside guarantying the citizens' right in work, accommodation, health welfare, education…………. etc. 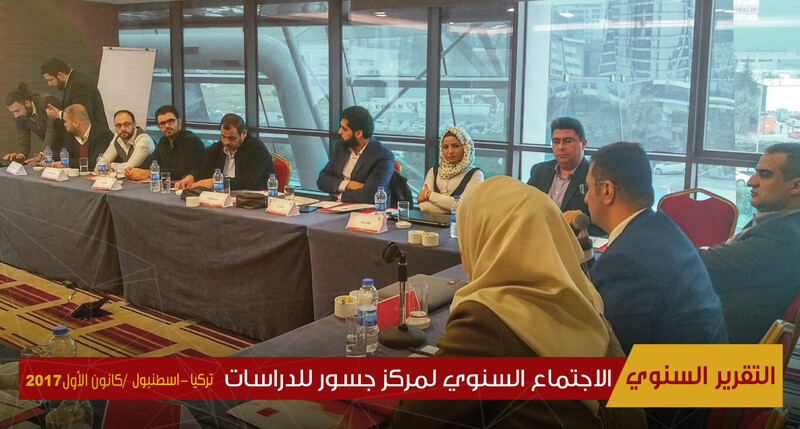 - All Syrians' rights to be constitutionally guaranteed concerning the free elections in addition to their rights in the freedom of thought without any restrictions, as Syrians should also have the right in selecting their parliament representatives, practicing their political options and doctrines freely.